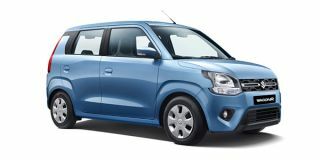 For Cars Under 6 Lakhs, there are 20 new models on offer from various manufacturers. Maruti Wagon R (Rs. 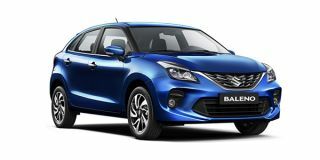 4.20 lakh), Maruti Baleno (Rs. 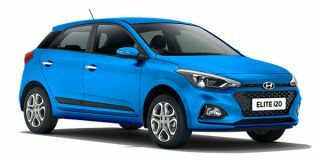 5.46 lakh) and Hyundai Elite i20 (Rs. 5.50 lakh) are among the most popular cars in this segment. 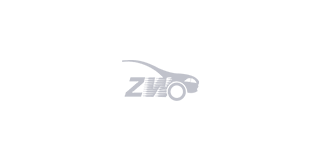 To see the latest price in your city, offers, variants, specifications, pictures, mileage and reviews, please select your desired car models from the list below.